This brand is a new discovery to me and it is in fact not yet on general sale in the UK. It is coming though. At the recent Boutique Bar Show in Manchester I managed to speak to a chap called Will from Imported Brands and they are apparently bringing the Guadeloupe 16 and Caraibes Blend to the UK. My knowledge of the brand came from social media having seen snippets of information but resigning myself to never being able to try the Rums due to location. However, on a recent trip to Paris we visited the quite spectacular Christian de Montaguère store and were blown away by the volume of amazing Rums on display. Browsing the shelves I happened upon an amazing sight…..the current range of Compagnie Des Indes Rums! Compagnie Des Indes is a French company, and one that is the brainchild of Florent Beuchet. Florent has both a Rum and a Spirits background. His father owns a winery and also the Emile Pernot Absinthe Distillery, and Florent was the Banks Rum Brand Ambassador in New York for a 2 year period. The idea behind Compagnie Des Indes as a company is an attempt to pay homage to eighteenth century companies such as the English, Dutch and French East India Companies that would travel to distant lands to import rare commodities into their respective home countries. Rums are selected by Compagnie Des Indes and imported into France for bottling and release. More often than not these are single cask releases that are chosen as they are believed to best display the character of their country of origin. These releases are for the most part bottled without the addition of caramel colour or sugars and they are for the most part bottled above the standard 40% abv (there are exceptions). Compagnie Des Indes want to take you on a journey through these far-flung places by presenting authentic representations that are the embodiment of their origin. As a breakaway from the single casks (and the principles of the single casks), they have two blends. The Latino Blend which has a 5yr age statement and the Caraibes Blend which has no age statement. The focus of this article will be the Caraibes Blend….if you’ve tuned into any of the social media channels that we here at Rum Diaries Blog frequent, you’ll be more than aware of our love for the easy-going nature of this Rum….but lets look at the ins and outs…. In the glass: The Rum displays itself as a dull gold in the glass and a little swirl releases plentiful but slow droplets. 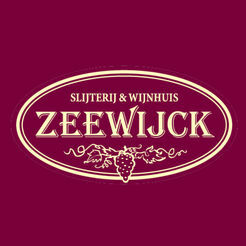 The aromas appear to be very light and intertwined and include chocolate, raisins, vanilla and a nutty quality. There is also something like light banana but apart from the chocolate, none of the aromas are robust. It appears to be a crowd pleaser rather than an intense aroma bomb with nothing too challenging. Maybe the broad brush approach has been adopted…nothing dazzling but absolutely nothing not to like…all nice and easy-going stuff. In the mouth: Straight away the Rum is very warming and carrying with it a kick of peppery spice which is quickly tamed by a growing, but not intense sweetness. The mouthfeel is an all-encompassing one which is surprising given the weightless qualities of the aromas. Its relative youthfulness is obvious and there is little to no oak showing in the mouth. Chocolate, raisins and vanilla are all present and accounted for alongside that light banana and something reminiscent of hazelnut yoghurt!?! That’s about it really. The finish is quite a short one and is perhaps the Rums weakness. Peaches are present as are chocolate and raisins but it is too short-lived to really savour. I suppose that means that you need to sip again….but it would’ve been nice to get more length on the finish. 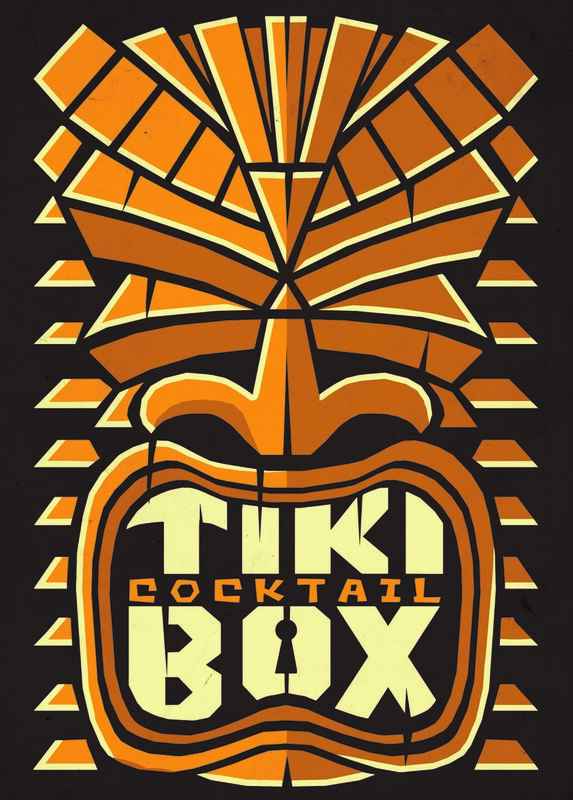 You’re going to maybe think my summation of this Rum is a little strange….There is nothing about this Rum that would stop me recommending it to you…in fact, I 100% urge you to go out and buy a bottle if you can find an outlet. I have enjoyed numerous visits to my bottle as it is very easy to drink and is a really tasty prospect. There is a heck of a lot to like, just not a great deal to experience. Its characteristics remind me of something like Diplomatico Reserva Exclusiva….thats a crowd pleaser with mass appeal too, but the Caraibes is nowhere near as sweet and cloying as the Diplomatico, which plays out in its favour. The Caraibes blend doesn’t truly dazzle on either the entry or the finish but it is competent enough and interesting enough to be just a huge pleasure to drink…no matter what mood you are in. It is priced to sell ( I paid 29 Euros ) and there is a certain honesty to the Rum and the brand. Providing it does actually make it to the UK, I will absolutely be picking up another bottle. This may be my new ‘Introduce a non-Rum drinker to Rum’ bottle such is its nature. Considering this is classed as one of the entry-level bottlings in the range, I am so excited to see what other delights Florent has chosen within the Compagnie Des Indes range. As a side note, it makes a beautiful Rum Old Fashioned! © Steven James and Rum Diaries Blog 2015. Unauthorized use and/or duplication of this material, both written and photographic without the express and written permission from this blog/sites author and owner is strictly prohibited. Excerpts and links may be used, provided that full and clear credit is given to Steven James and Rum Diaries Blog with appropriate and specific direction to the original content. 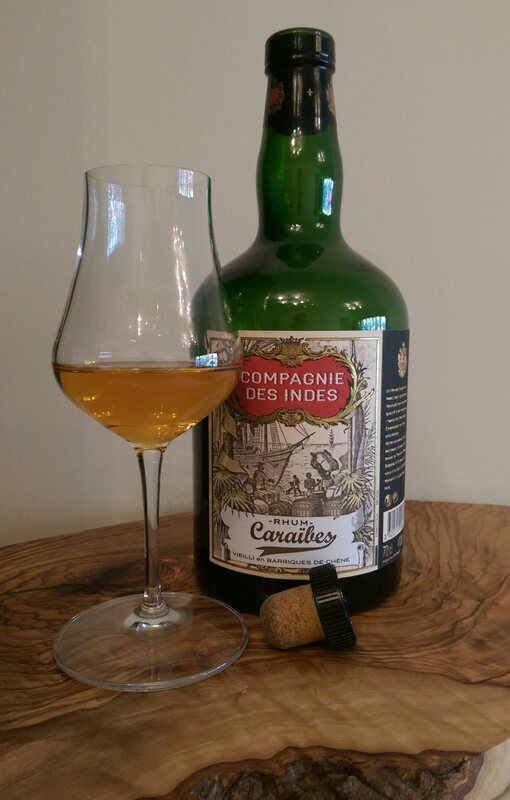 This entry was posted in Rum and tagged Angostura, Barbados, Caraibes, Caraibes Blend, Christian de Montaguère, Compagnie Des Indes, Compagnie Des Indes Caraibes Blend, Compagnie Des Indes Caraibes Review, DDL, Florent Beuchet, French East India Companies, Guyana, Rum Diaries, Rum Diaries Blog, Rum Review, RumDiariesBlog, Steven James, Trinidad. Bookmark the permalink.